A family owned business with over a decade of experience with Tractors, Trailers, Box Trucks, Refrigeration units and more. Our goal is to make your buying experience the best, by providing premier customer service, superb communication, and prices you wont see anywhere else. Contact us Today! Have something specific in mind? We know searching for trucks can be time consuming. Let us find it for you! Take a look at our inventory. 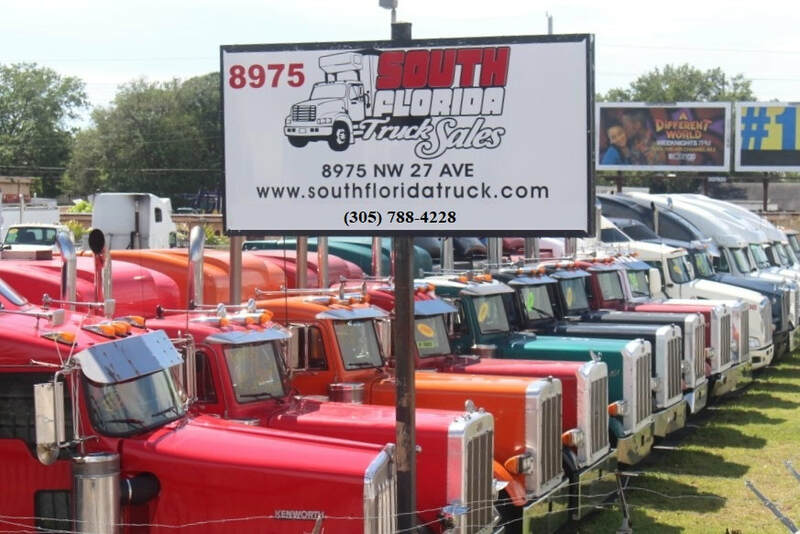 With such a wide selection of trucks, and units, you wont be disappointed. Tough times? Need Finance? Not a problem. Our partners will help you get on the road asap.